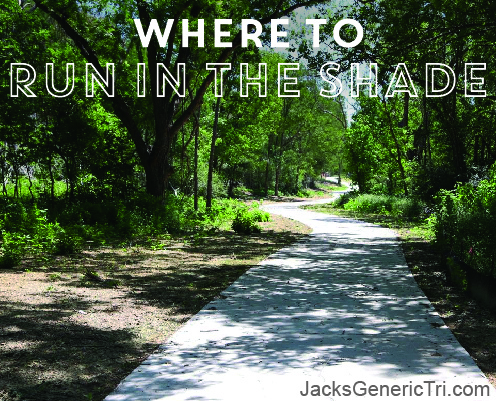 Our four favorite shaded running routes will get you off the blistering roads. 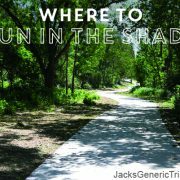 The mercury continues to rise in Austin and you should build shade into your runs anytime you can. Cool off in Barton Springs after your Greenbelt run. Choose your distance on this technical (most off-road route on the list), completely car-free route (be aware of mountain bikers). You’ll travel 15 miles total if you begin at Barton Springs Pool and run to the Hill of Life. Run without headphones so you can focus on the trail and listen for mountain bikers. Pro tip – on really hot days complete this run in the morning. 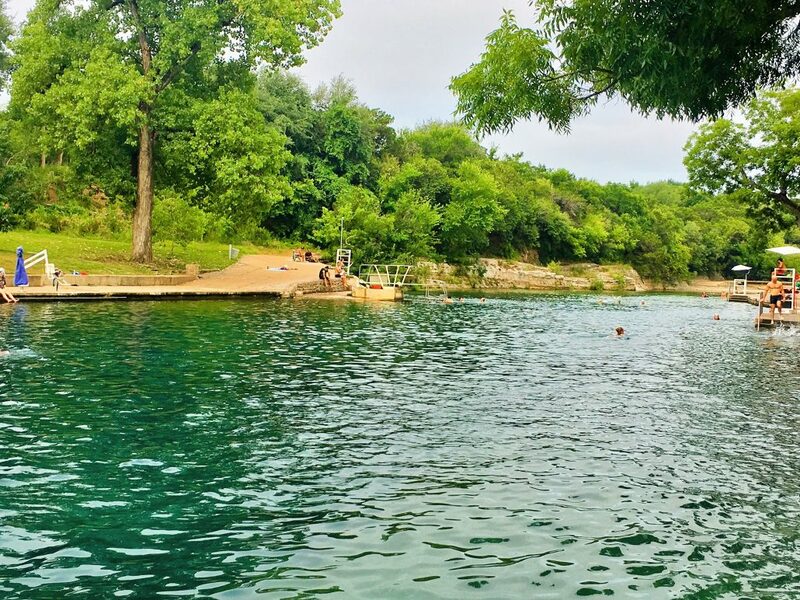 Finish before 8:00 a.m. and take a refreshing dip in Barton Springs for free. Even after 8:00 a.m. it’ll only cost $3. Trail shoes aren’t required but they will provide more traction and stability on your run. This roughly 3.25-mile trail stretches from Lady Bird Lake to 38th St. It’s a popular trail for cyclists who commute downtown. There are some bridges to avoid streets, but if you run the entire route be advised there are some street crossings. If you want a condensed interval or speed workout, begin at Pease Park. 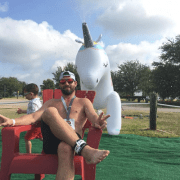 You can do one-mile out-and-back repeats. You can run countless winding miles on this nearly 300-acre section of land in north Austin. Plenty of parking makes access a breeze. Bring your four-legged friend with you! Walnut Creek Metropolitan Park is off-leash in the main section. Scope out the trails beforehand to ensure the creeks are running so your pup can hydrate. Knock out your hill workouts and keep an eye out for mountain bike. Knock out your next 15-mile run on this nearly 7.5-mile out-and-back trail that begins at Govalle Neighborhood Park off Bolm Rd. in east Austin. It features 10-foot wide concrete paths and splendid views. Be advised, this is a popular route for cyclists and traffic flows both ways. Parking is plentiful. 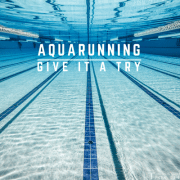 Need a longer run? Keep going past Daffen Lane and Decker Lane to add more miles. Use caution when crossing both roadways. 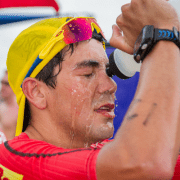 Pro tip – hydrate, hydrate, hydrate! Just because you’re off the roads doesn’t mean you shouldn’t hydrate. Some of these places have water fountains, but you should bring your own hydration to guarantee you’ll have some. There are many hydration options that you can wear on your back , around your waist , or in the palm of your hand .